IRRESISTIBLE WHITE BRICK CAPE COD IN THE MOST PRIME WALK TO EVERYTHING LOCATION - SOPHISTICATED UPBEAT DECOR WITH COFFEE COLORED HARDWOOD FLOORS THROUGHOUT. RECENT IMPROVEMENTS INCLUDE THE KITCHEN, BATHROOMS, ELECTRICAL, PLUMBING, LIGHTING, LOWER LEVEL, SCREENED PORCH, TUCKPOINTING, ROOF LANDSCAPING...IT'S PERFECT, PERFECT, PERFECT!! 4555 Grand Avenue Western Springs, Illinois 60558 is a single family property, which sold for $650,000. 4555 Grand Avenue has 3 bedroom(s) and 2 bath(s). 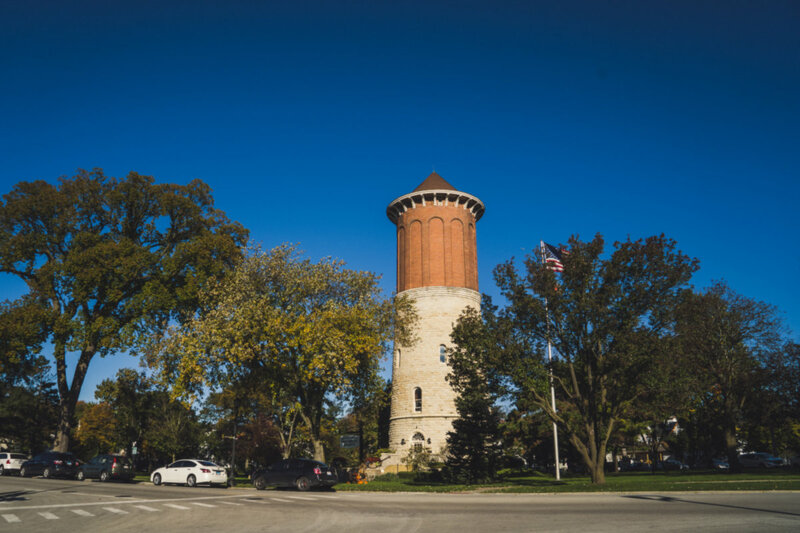 Want to learn more about 4555 Grand Avenue Western Springs, Illinois 60558? Contact an @properties agent to request more info.